AVR Transcription Limited provide secure digital and tape transcription, as well as copy typing services to a wide range of organisations including Government Agencies, Police Forces, Legal and Medical Professionals, Universities and Corporate Bodies. AVR aims to achieve high levels of customer satisfaction by delivering a reliable, cost-effective service, with high quality transcripts being produced according to the individual client requirements. As a regularly audited Police Approved Secure Facility (PASF), you can have full confidence our systems are fully risk assessed and managed. We focus on customer satisfaction by evolving with technology to adapt to our clients’ changing transcription needs. Employee development and training is key to our success, ensuring that our workforce is skilled and proficient in all fields of transcription. With over 25 years’ experience, you can rest assured knowing that AVR Transcription Limited has the knowledge and experience to serve all of your transcription needs in a secure, professional manner. To find out how AVR can help your company, please browse our website. Encrypt files at rest and in transit. Go paperless securely and easily. We continually research the latest software available in order to offer a range of recording services across a wide variety of audio and visual formats. AVR Transcription employ a team of skilled and experienced copy typists, providing a full range of professional copy typing services to suit client requirements. Our visual transcription unit is equipped with the latest technology and software to enable interviews to be viewed through the computer whilst transcribing. We are Egress account holders, this 24/7 internet-based system gives our clients the ability to efficiently and securely upload large files to be transcribed. Verbatim transcripts for professional events, tribunals, arbitration & disciplinary hearings, experts’ meetings, coroners’ inquests, video conferences & public inquiries. 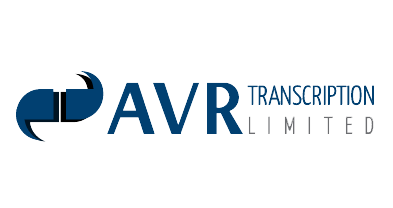 AVR Transcription Limited are contracted by various agencies, supplying professional and accurate transcripts for use in Courts throughout the UK. We have contracts within the criminal justice sector, assisting Forces & organisations – transcribing PACE interviews and covert recordings from various sound files. We are an official transcription supplier for the NHS and also provide medical transcription services to various organisations, including the General Medical Council. We were contacted by a client who had an urgent requirement for minutes to be taken and a transcript produced on a very tight deadline. One of our transcribers attended the meeting, returned to our office and transcribed the minutes the very same day. 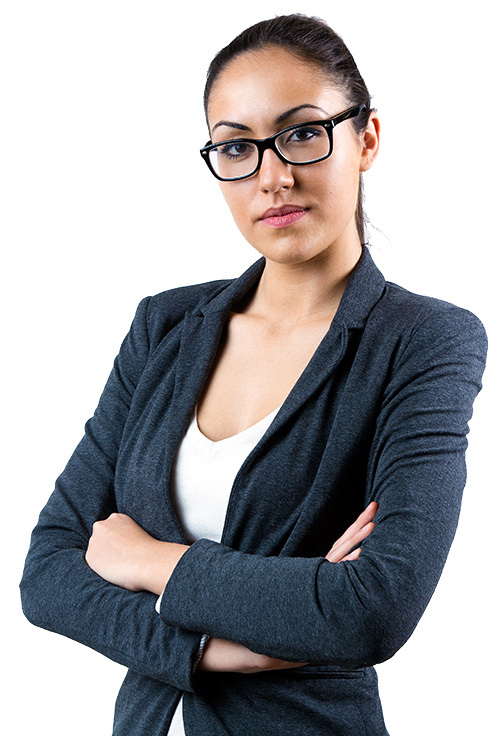 Another client required the transcription of a disciplinary hearing which contained very sensitive information. We were able to offer the assurance that all of our employees are all security cleared, that they sign a confidentiality and Official Secrets Act agreement, and that the transcript would be produced within our Police Approved Secure Facility.